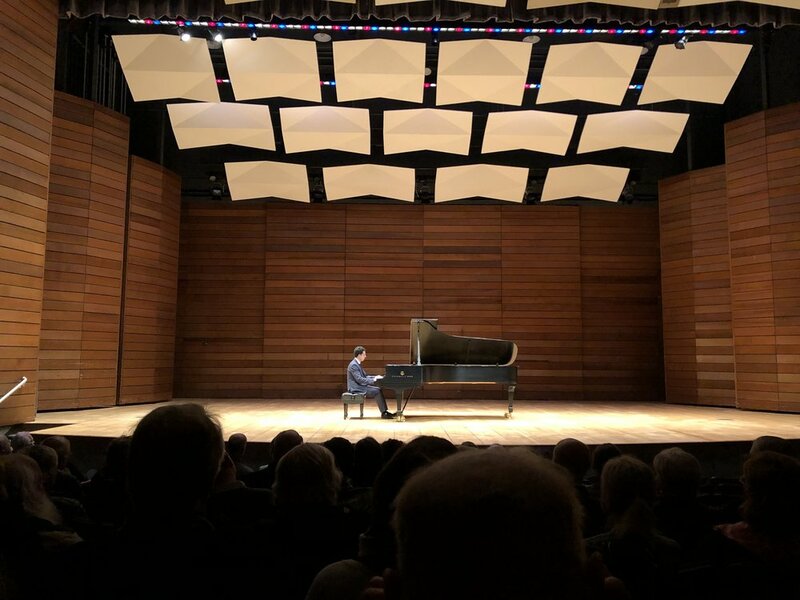 Oregonian pianist JOSEPH YUNGEN has had tremendous success as a soloist and performer of chamber music, art song, and new music. 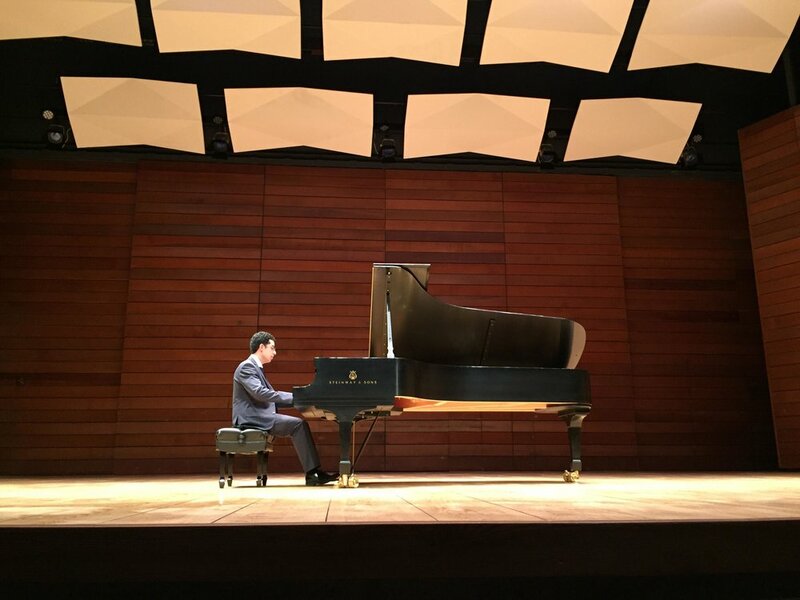 He enjoys an active life as a concert pianist and instructor throughout the United States and abroad, having performed and taught in China as guest artist on numerous occasions. Winner of the “Audience Favorite” and “Best Performance of the Music of Szymanowski” awards in the 2008 Seattle International Piano Competition, Joseph received First Prize in the 88th Annual Bruce P. Carlson Schubert Club Piano Competition in Minneapolis, the Ann Fehn Pianist’s First Prize in the 14th Annual Jessie Kneisel Lieder Competition, and the Barr Award for Excellence in Accompanying. 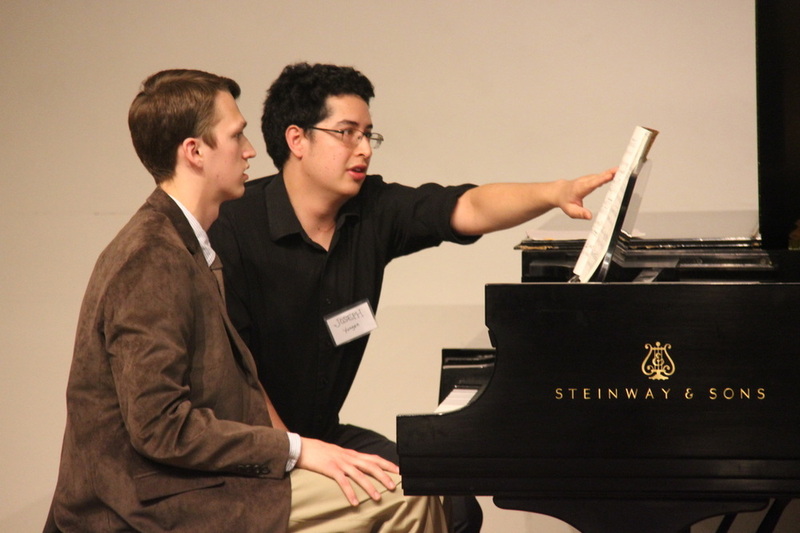 He attended the Music Academy of the West as a Collaborative Piano Fellow in 2012. In 2013, Joseph was the featured soloist in the Hans Abrahamsen Concerto for Piano and Orchestra with Musica Nova (Brad Lubman, director), with the composer in attendance. He has also performed with the New Juilliard Ensemble (Joel Sachs, director) and AXIOM (Jeffrey Milarsky, director). 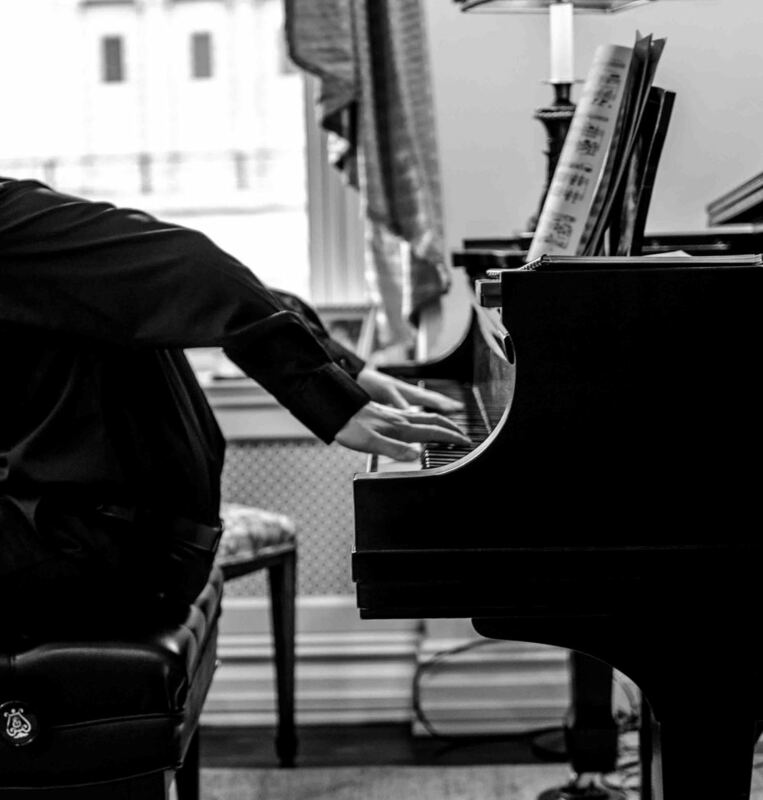 Joseph cofounded and taught master classes for the New Jersey Young Artist Piano Competition in 2014. He joined Frostburg State University as a full-time music faculty member in 2016. Joseph holds the Doctor of Musical Arts degree from The Juilliard School, where he studied with Jonathan Feldman as a C.V. Starr Doctoral Fellow. He earned Master of Music degrees in Piano Performance & Literature and in Accompanying & Chamber Music from the Eastman School of Music, where he studied with Jean Barr and Douglas Humpherys. He completed his Bachelor of Arts degree in Piano Performance at Southern Oregon University under the instruction of Alexander Tutunov.